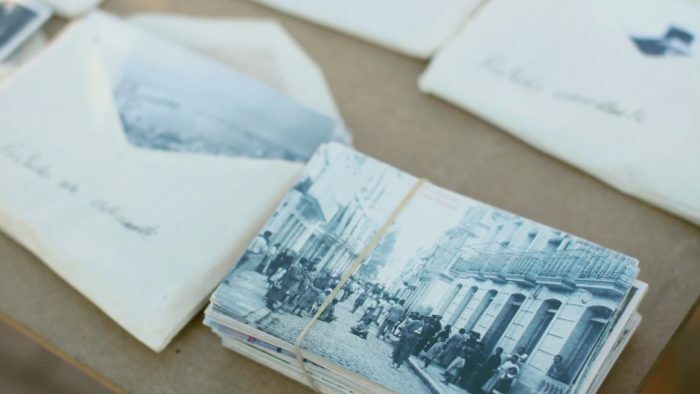 How do you know if custom stationery design is the right choice for your wedding? 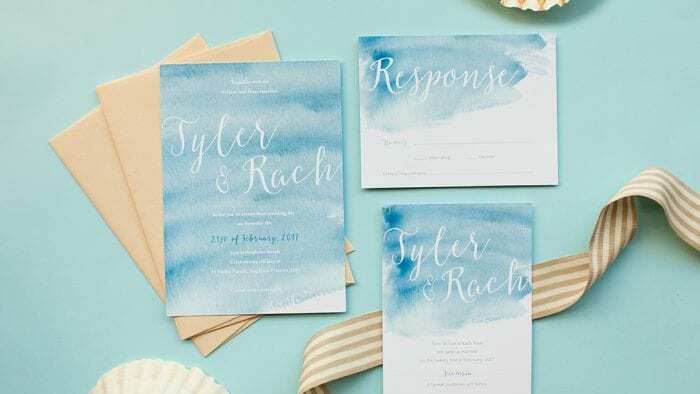 Take these five tips into account when you’re shopping for the invitations for your big day. 1) You Can’t Find A Design That Says “You”. Be warned: this is not about being indecisive! 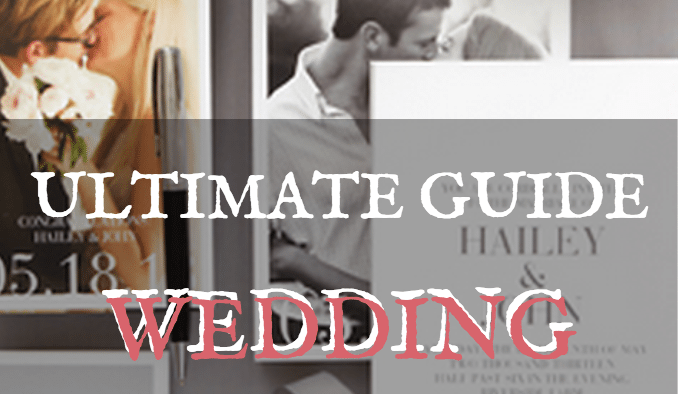 This is about having a clear vision for your wedding and suggestions for when you’re not finding that vision reflected in any of the pre-made invitation designs you’ve seen online. 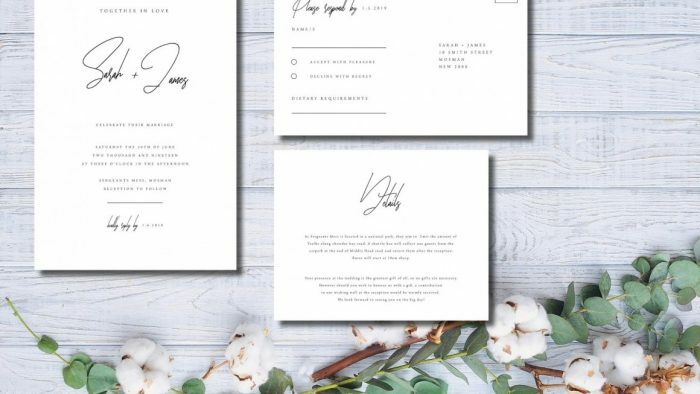 If you’ve scoured the Internet and been to the stationery store so many times that they know you by name, it may be time to consider hiring a designer to create custom wedding invitation for you. 2) You need or want an unusual shape, color or font. If your ideal invitation design is something unusual, like a round shape or a custom color blend, custom design may be your best option. Often, mass produced stationery is limited in the number of customization choices you are allowed, and you will generally have to pay for upgrades or changes beyond the options they offer you, if they even allow you to make those additional changes. The beauty of custom design is that you will work directly with a designer to create the exact invitation you want. 3) You Need or Want A “Green” Design. 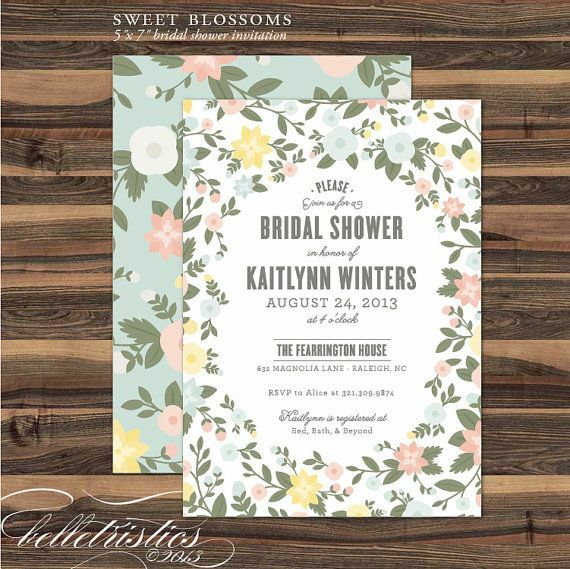 Eco-friendly invitation design is gaining popularity, but it hasn’t quite developed in the pre-made invitation design world yet. But what exactly IS and eco-friendly invitation? 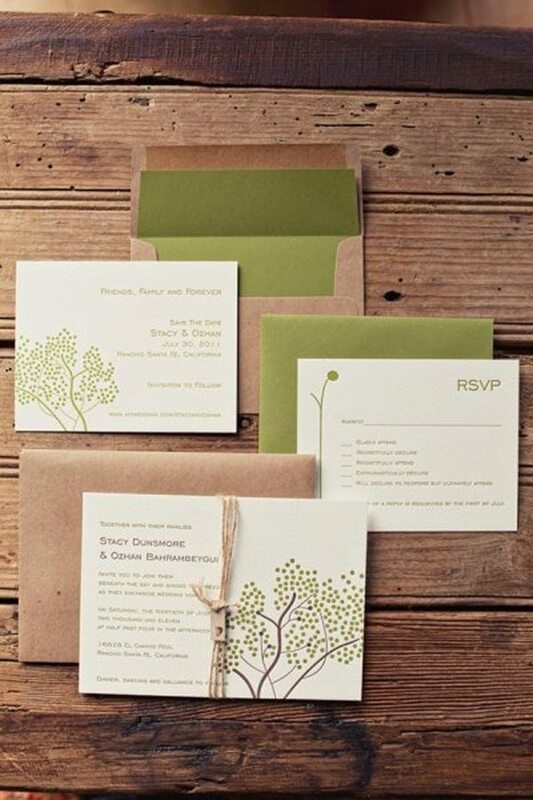 Traditional “green” invitations are printed with soy-based inks on completely recycled paper, or seed paper, which has wildflower or grass seeds embedded in it. Finding the paper and ink may not be difficult, but finding a printer who can work with them can be. It will be simpler and easier to work with a designer who can source the supplies needed to create that invitation, rather than spending all that time trying to do it yourself. 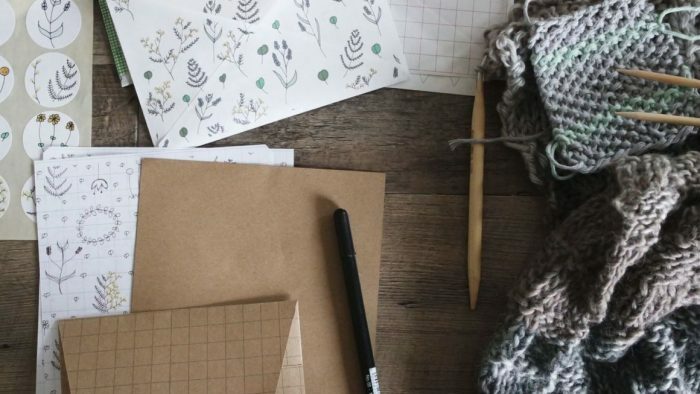 Custom stationery design means that you get all the fun of working on the design yourself without any of the actual work and headaches of going DIY. You have the designer who will work with you to create your vision on paper and help you navigate the many options available to you to make sure that you end up with exactly what you wanted. 5) You Need Something Completely Unique. 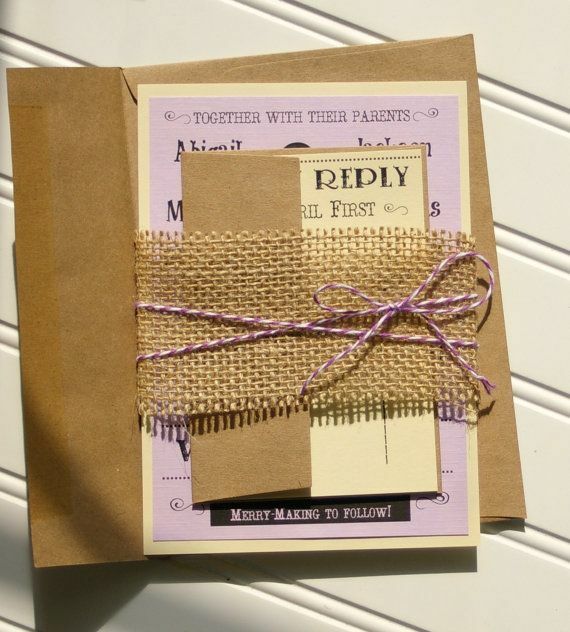 Custom stationery design is perfect for a bride that is looking for something that nobody else will have. Having a custom design created just for you guarantees that your design will be one-of-a-kind. Many designers, like Aisle Say! Wedding Papers, will even write in their contracts that your custom design is just for you and will never be sold to another bride. 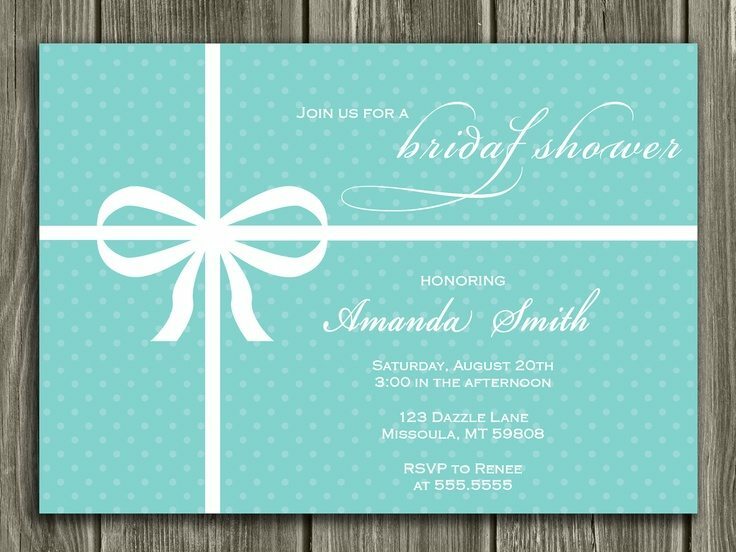 Now, custom designed invitations are not cheap. You can expect to pay anywhere from $400 to $1200 or more for your custom invitations, depending on how many you need printed and how intricate and detailed your invitations are. A good stationer will walk you through the design process and discuss your options and pricing with you. They will also provide you with a contract that protects both parties in case there is any problem. All in all, custom designed stationery is a great option for any bride looking for something unique and spectacular that reflects her personality and the fantastic wedding celebration that she wants to have. 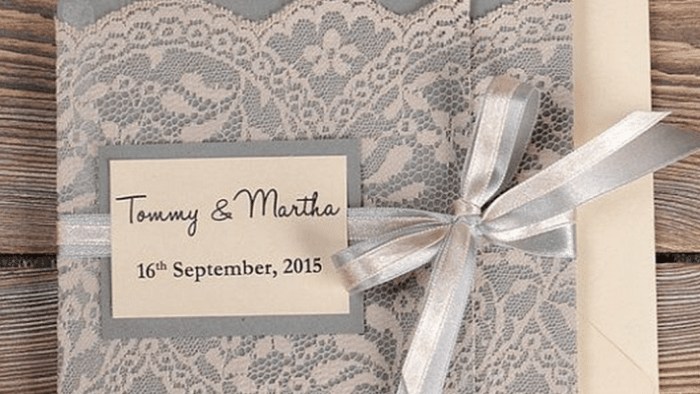 Have questions about custom wedding invitation design? Ask Kyla now! 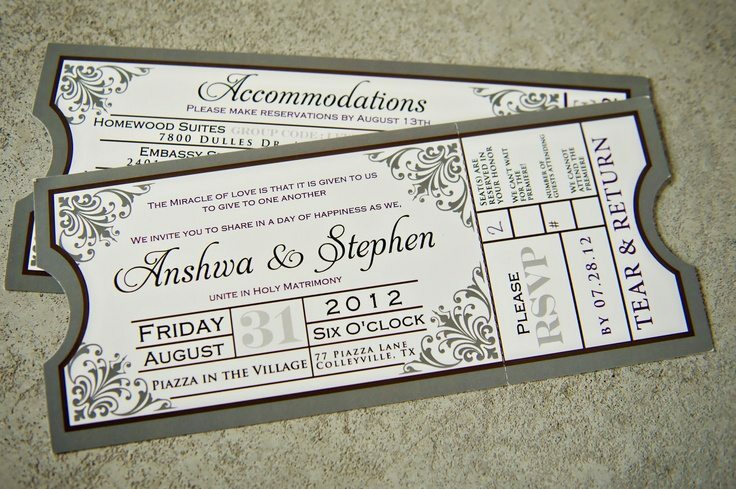 Tell us about your wedding invitation designs.